As with all Federations, the main decision-making body is the Assembly that is composed of representatives of the Member Associations. This allows for transparency and a democratic process for all FEAP actions. 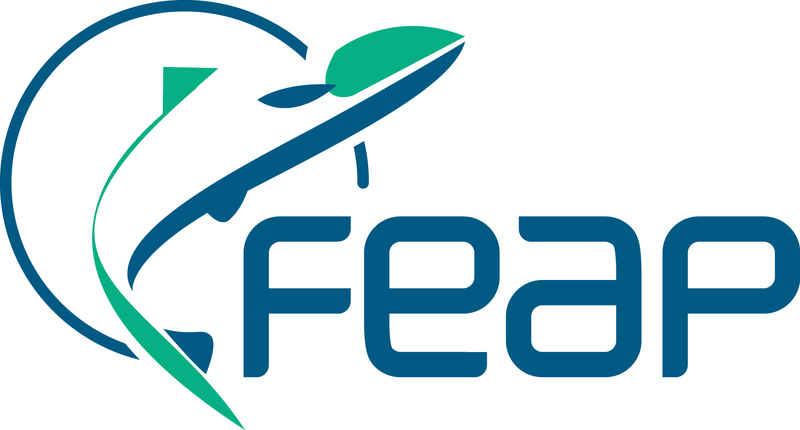 The Federation is administered by a Management Committee which is composed of the President and Vice-Presidents of the FEAP (who are elected by the General Assembly), assisted by the General Secretary and the immediate Past-President, Mr. Arnault Chaperon. 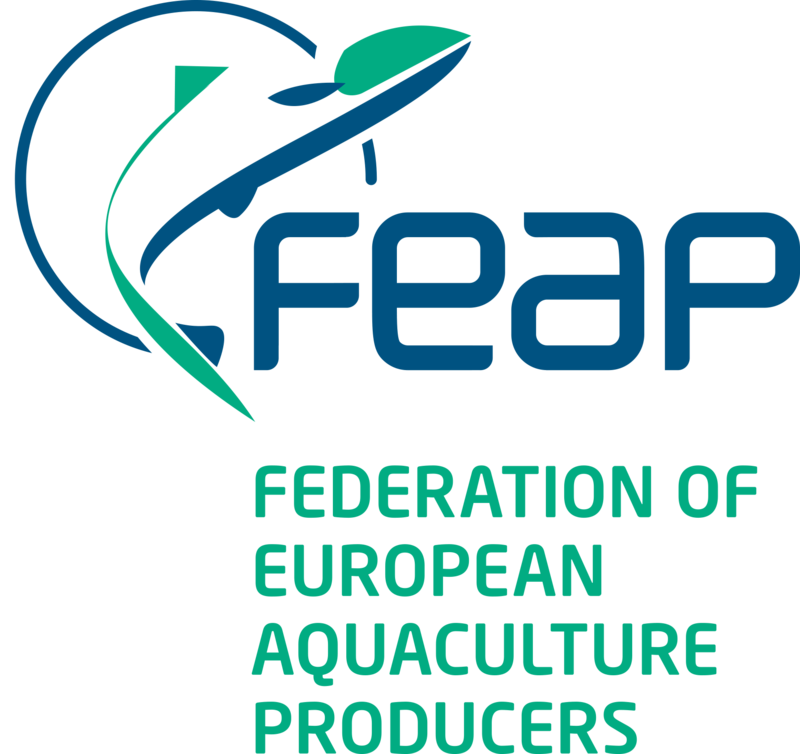 Specific issues of importance to the aquaculture sector are addressed within the appropriate Commission which may decide to prepare a Resolution on the topic. Such Resolutions are presented to the Assembly for decision. 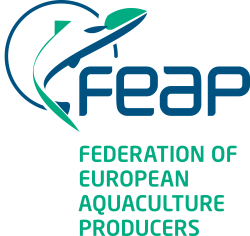 If a positive vote is obtained, the Resolutions are sent by the FEAP to the Commission of the EU and other bodies of importance and are disseminated further by the National Associations.